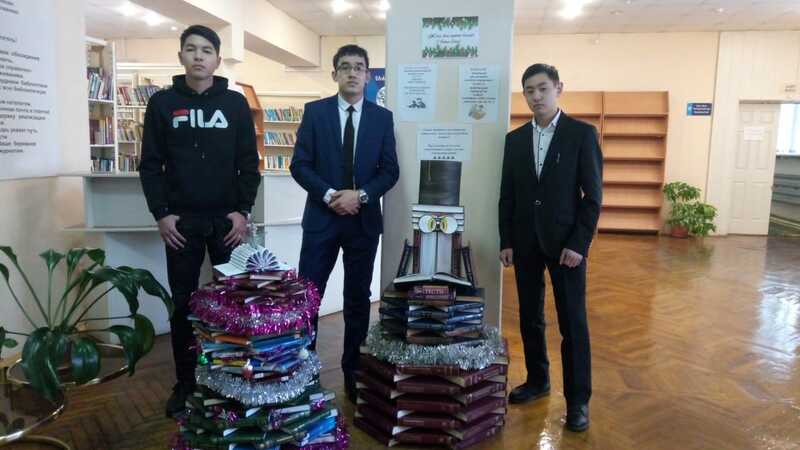 In the reading room of students of the educational building №1 readers are greeted and congratulated by the new installation - “Owl”. Owl is considered a symbol of wisdom. 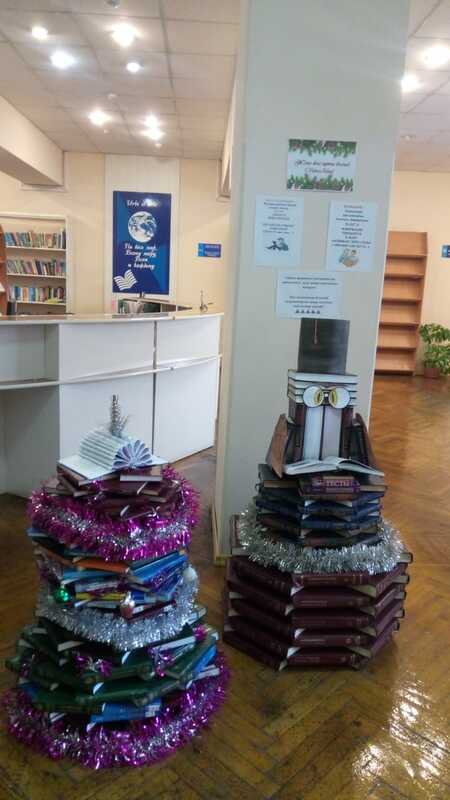 The University’s Scientific Library wishes all of its readers a Happy New Year! We wish you creative inspiration, inexhaustible energy, achievement of new heights! Let the great mood and spiritual growth always accompany you! We are always happy to help you find the right information in a huge amount of information. 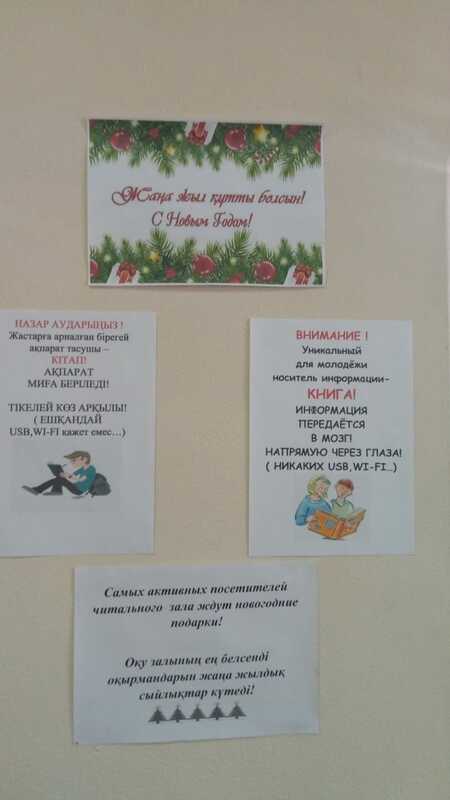 New Year presents are waiting for the most active visitors of the reading room!